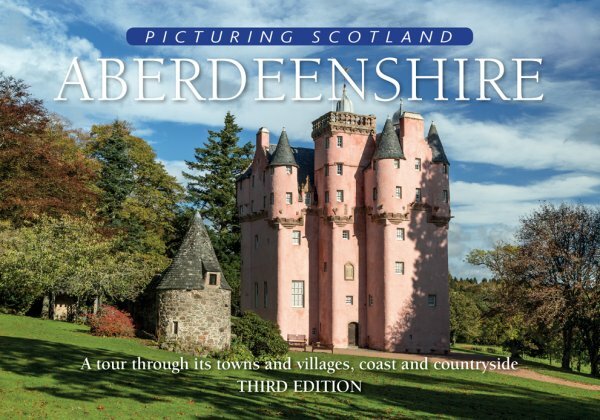 A photographic tour of the county of Aberdeenshire that aims to capture its moods and illustrate the principal landmarks and places of interest. This large county of north-eastern Scotland is blessed with abundance in both quality and quantity: the lofty Cairngorms in which the River Dee rises; a wealth of intriguing prehistoric sites; some of Scotland's finest castles, house and gardens; a coastline dotted with coves and cliffs, fishing ports and leisure harbours. The book aims to show the full sweep of the county in all its diversity. In this new edition 16 extra pages allow the book's coverage to be expanded to include many new views - for a list of these see over. The book has been thoroughly revised for this edition and includes 17 new pictures, making a total of 119 images.